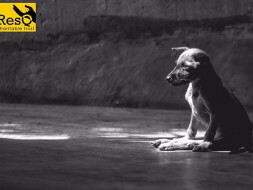 A NGO with the sole aim of providing a life, free of pain and sufferings to the stray animals, ResQ Charitable Trust, is working day and night by rescuing injured animals of all kinds from the streets of Pune..
Over 140+ animals are getting admitted to the RESQ Centre per month due to the rise in road accidents. For determining an accurate diagnosis and prognosis, an X-ray of these animals is a must. At the RESQ Centre, a 100 MA X-Ray machine is the need of the hour. 1. A clear X-ray will help the ResQ Staff in determining the exact diagnosis of every animal. 2. 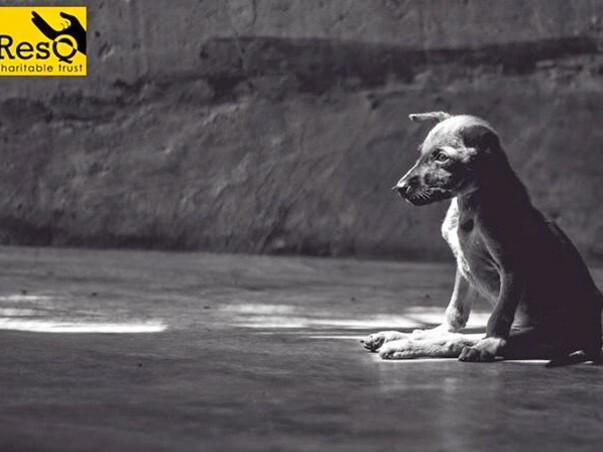 It will help them treat the animals with a proper treatment plan thus reducing their pain sooner. 3. It is cost effective, as RESQ will not have to spend time and money by sending the animal to an external source for X-ray. 4. It will save time and in turn, the animal’s life. 5. A clear X-ray will also prevent a wrong/inaccurate diagnosis of the animal’s medical condition. 1. ResQ Charitable Trust has been working for the past 10 years with a strong and constant support by their well wishers. 2. Every donation at ResQ is largely appreciated as it only helps us to work better and to grow with time. 3. For every animal, that was let down by humanity, it is our kind request to each and every one of you, to help us in such a time. 4. Click on the donate link and help us raise funds to be able to afford a 100 MA X-ray machine. We managed to purchase the machine at the start of this year by raising the remaining funds through offline donors. THANK YOU to every one of you that donated towards making this possible! It would not have been possible without your support!